*It's possible Woodrow Wilson did not say this. WHOOPEE! LET THE BIDDING BEGIN (ONLINE)! Just announced: our Silent Auction items and Sign-Up Parties are now live on our auction website! Better than a surrey with a fringe on top! Click here to check it out. I don't know from nothin' but these items and events are sure to go fast! Snail mail invitations will go out this week. In the meantime, please invite your child(ren)’s grandparents and special friends. We have a wonderful morning planned for them! 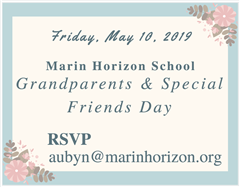 If you would like to add a grandparent and/or special friend to the mailing list, please contact Aubyn Demian aubyn@marinhorizon.org. 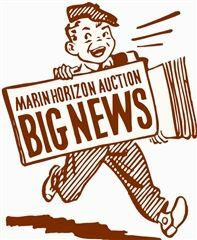 Due to campus construction, Marin Horizon will not be holding a summer camp this year. Looking for some alternatives? One option for ages 5 and above is 23 Elephants Theatre Company, our partner in Marin Horizon's performing arts programs. CLICK HERE to learn more about their summer plays. We anticipate bringing back our popular summer programs in 2020, but will keep you updated throughout the year if anything changes. We apologize for any inconvenience; we know our camp is beloved and hope to bring it back soon! We are very excited to announce that Girls Leadership (https://girlsleadership.org) will be offering after-school workshops for girls in kindergarten through fifth grade! 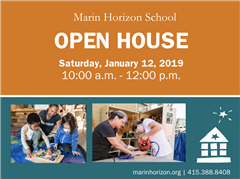 These parent and daughter classes will be held on the Marin Horizon campus for four consecutive Tuesdays: March 12, 19, 26 and April 2. 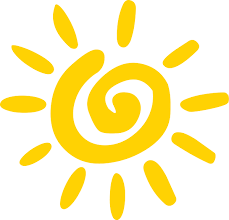 The K-1st classes will be from 3:00 p.m. to 4:00 p.m. and the 2nd-3rd classes will be from 4:30 p.m. to 6:00 p.m. We will also be offering these classes to 4th and 5th grade girls later in the spring, and I will send out an email soon about the dates for the 4th/5th workshops. These classes will help our girls build emotional intelligence and resilient responses to conflict, challenges and mistakes. Both kids and grown-ups will learn about identifying healthy relationships, finding their voices and communicating more effectively. The program is intended to be interactive, fun, and enlightening. It's also a great opportunity to gain insight and spend time with your daughter in a new and different way. Please email me if you have any questions or if you would like to know the specific content of the various workshops. If you would like to register please follow this link. Classes are $300 for 4 workshops and tuition assistance may be applied. 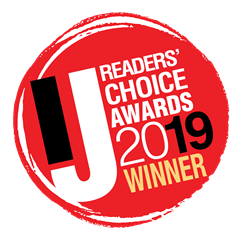 We are proud to announce that Marin Horizon has been chosen by Marin IJ readers as the Best Private School in Marin--for the second year in a row! Wow! From all of the faculty and staff at Marin Horizon, we want to thank you for this wonderful show of support! For the full list of winners, please visit marinijreaderschoice.com. Basketball Teams in the Playoffs! It has been an exciting season for our 5th/6th basketball teams! Team members have been working hard, playing strong and learning new skills, and both the girls and boys teams have made it to this year's playoffs! The championship games will be held next week at the Ross School gymnasium, more details TBA! Click here for all of the important dates for the 2019-2020 academic year. 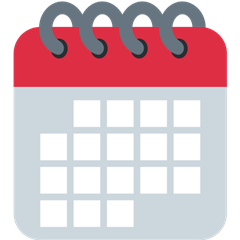 A more comprehensive events calendar will be released separately. Our annual admissions Open House event will illuminate our academic program from Primary through 8th grade and feature a panel of current students and alumni, teachers leading hands-on lessons reflective of the progressive education that takes place here daily, and information about our co-curricular programs ranging from drama to outdoor education. Experiences beyond the tour! Students applying to 4-8th grade are encouraged to attend with parents. Classroom presentations with our dedicated toddler – grade 8 teachers. Get an inside view of curriculum and enjoy interactive mini-lessons. Hear from our community of life-long learners from our panel of alumni and current middle school students. 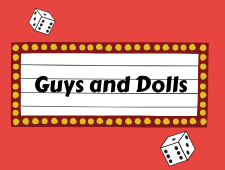 Snapshot view of our music and theater arts: See a preview of our winter musical Guys and Dolls. Peruse our information tables and talk to teachers about our outdoor education programs, Field of Dreams PE adventures, technology, fine arts, and more!